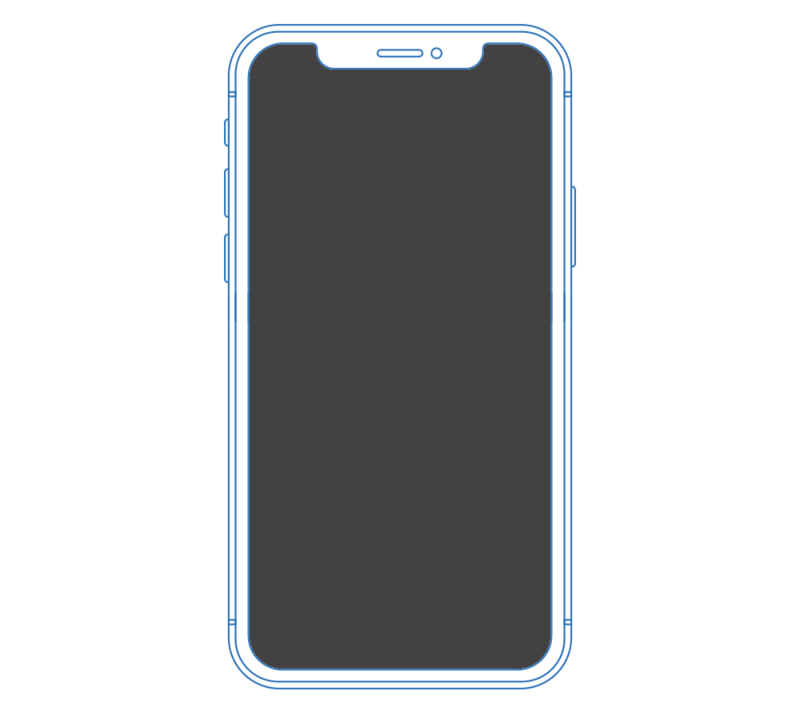 Enjoy your iPhone. We keep it safe. 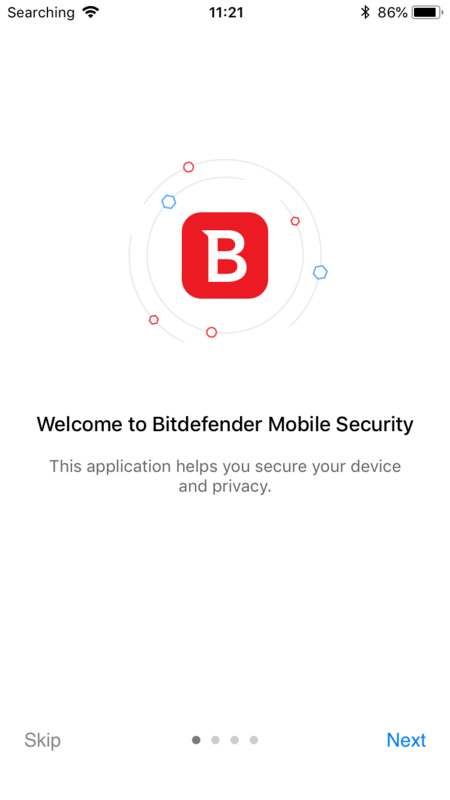 Bitdefender Mobile Security provides total online privacy and a smart antitheft experience for your iOS devices. 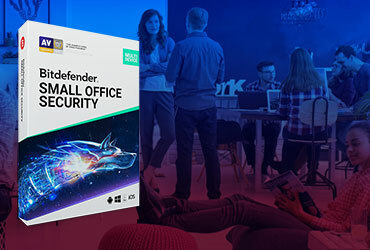 Bitdefender consistently scores best protection in malware detection tests run by independent labs. 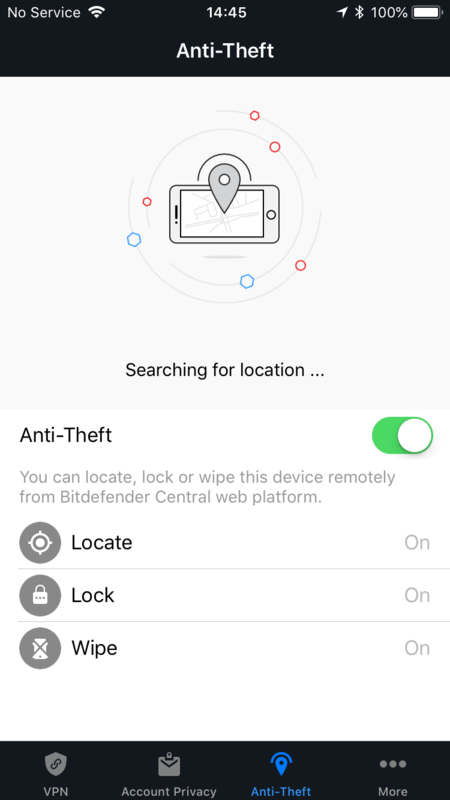 With Bitdefender Anti-Theft you can remotely locate, lock or wipe your iPhone in case of loss or theft. 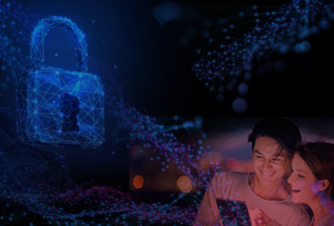 Bitdefender complete protection takes care of your online privacy and personal information. With Bitdefender VPN you can stop worrying about privacy on the web. It protects your online presence by encrypting all Internet traffic. 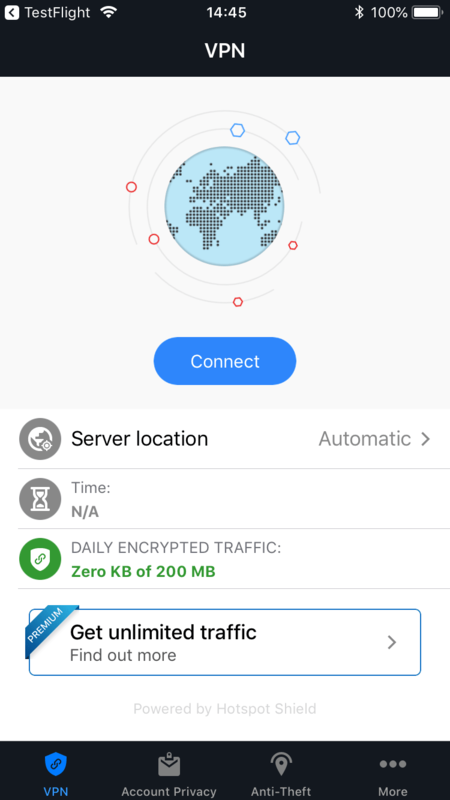 Bitdefender Mobile Security includes up to 200 MB daily encrypted traffic for your iOS devices. 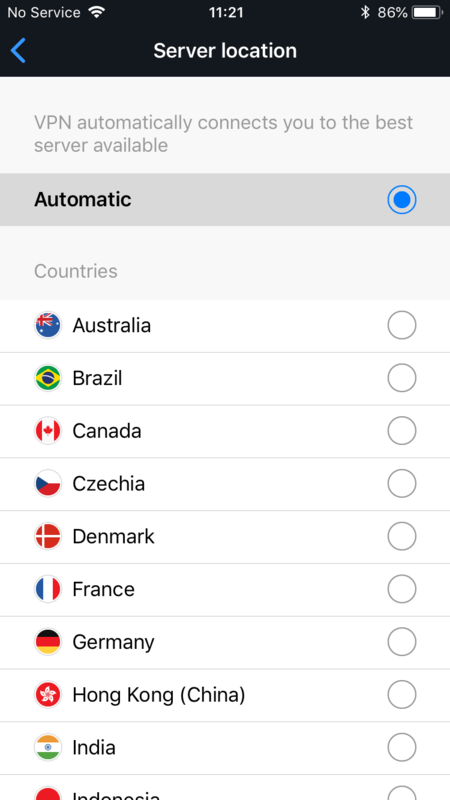 Check if your online accounts have been involved in any data breach, straight from your iPhone. 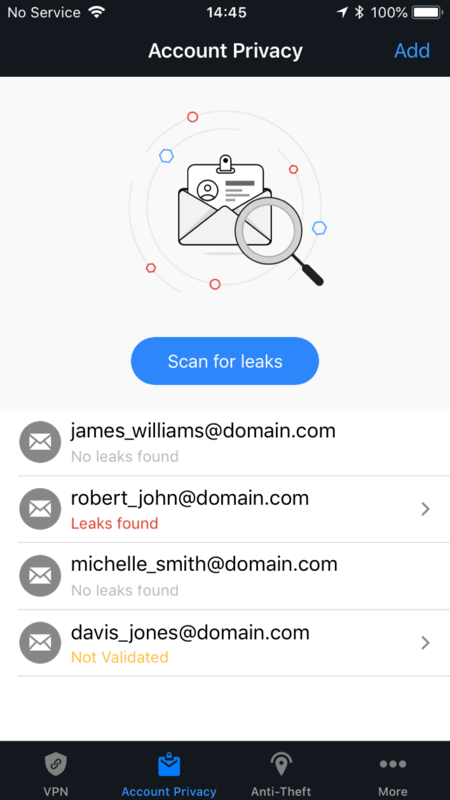 With so many popular websites and apps that issue warnings about database leaks, it’s easy to lose track of your exposed accounts. Account Privacy notifies you when your sensitive data is at risk, and lets you take action depending on its status. 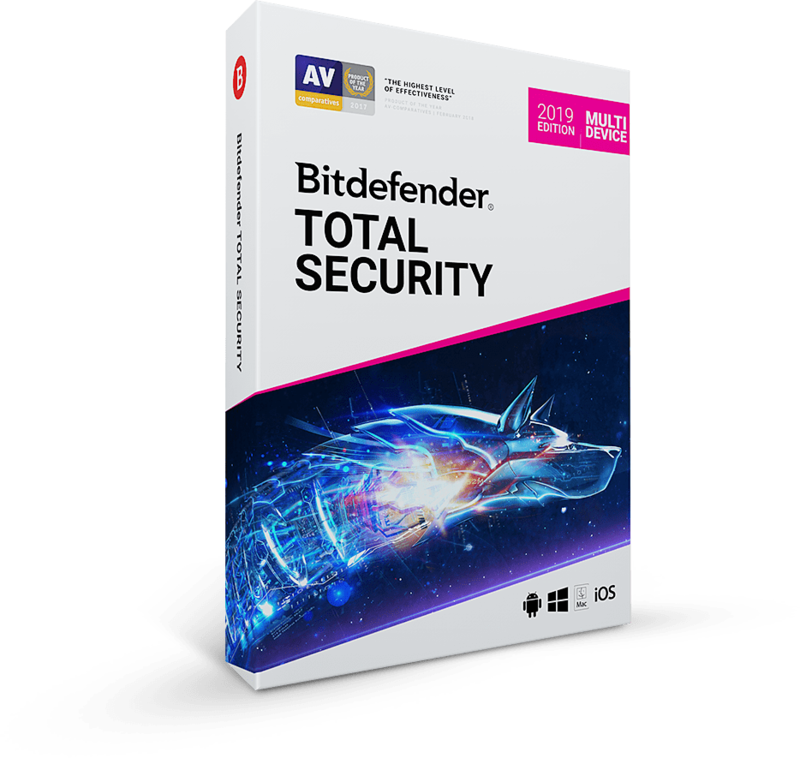 Every Bitdefender product is designed to update automatically, and protect you against the most advanced cyber threats on the planet. Upgrades to the latest version are included as part of your subscription. 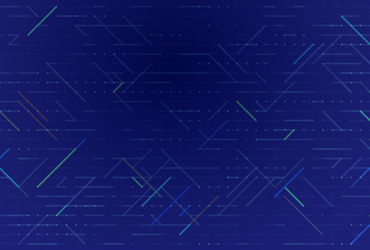 This way, you’ll never miss out on new and improved features, even if you’re halfway through your subscription period.